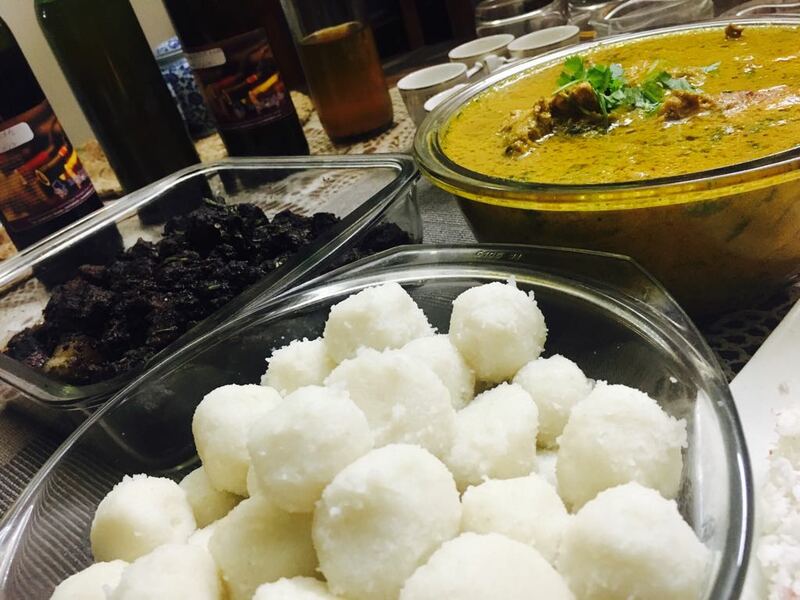 Authentic Coorg/ kodava food in Chennai, Really??? And this might be like early morning dreams, those dreams that come true! 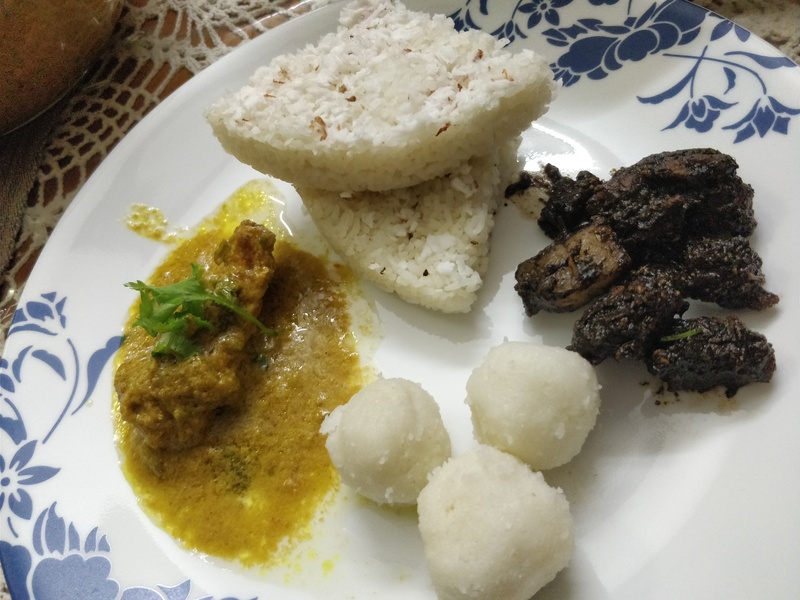 And you heard me right finally the authentic coorg food is now served in Chennai, at the comfort of the host’s home. 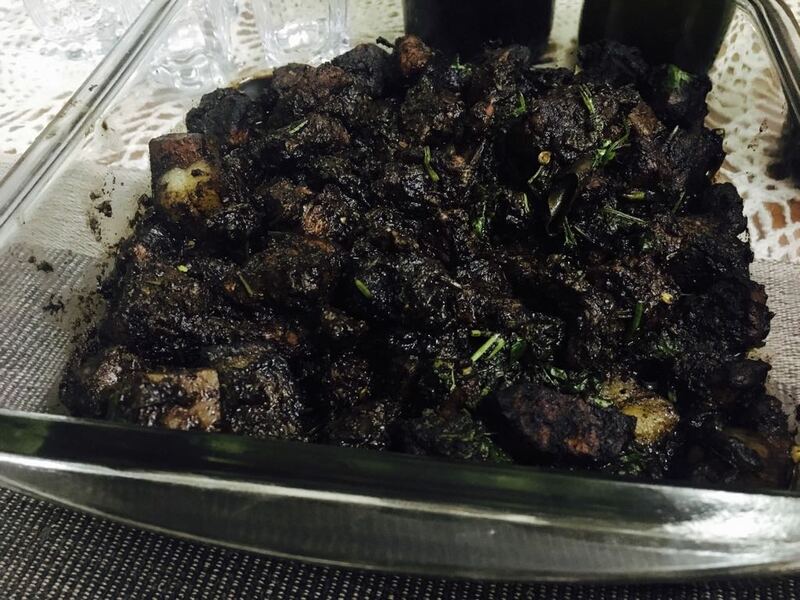 I had the privilege of tasting this food after many years. 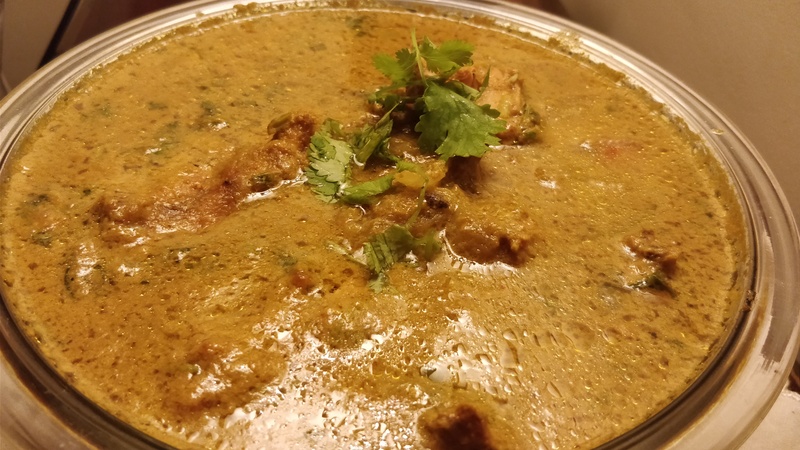 The last I had coorg food was when I visited coorg and did a home stay 12 years ago. I was longing for this food for many years and it was like someone heard my prayers. I will start with the host who is a fantastic human being, multi talented and a very warm host. The house is a perfect place for fun and good times. You can hear the waves of the ocean as you enjoy the food. The dessert was the perfect finish for a lovely dinner. 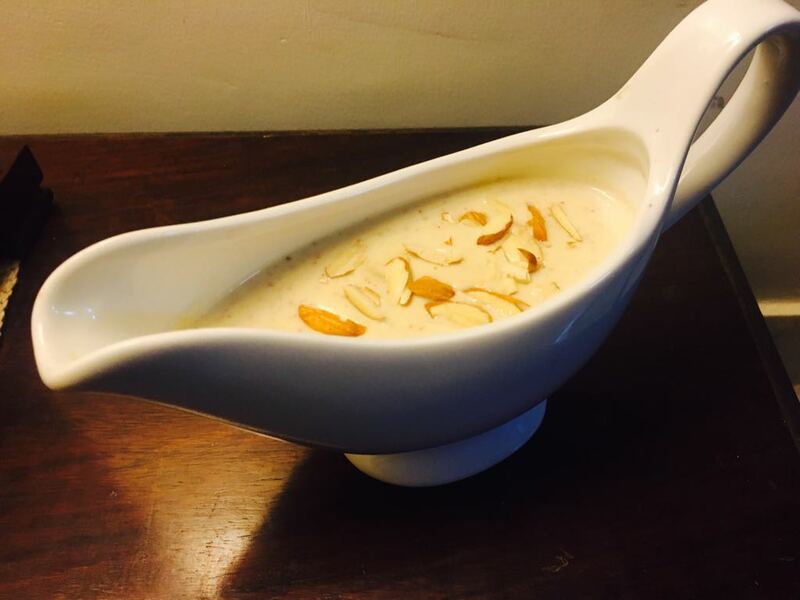 Payasam made of khus khus, coconut and almonds cannot ask for anything more.